How to Make Honey and Lemon Ginger Tea - Haba Naija! Feeling chilly already, about to catch a cold or perhaps you have a cough? You might even just be feeling like you just need something to warm you up. Let’s try something different before you grab your medicated decongestants. 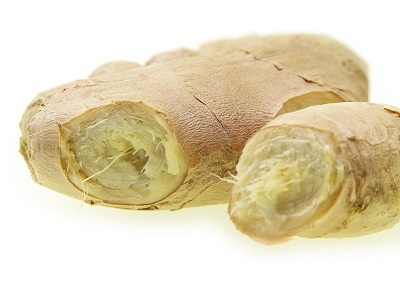 I discovered something natural, soothing and refreshing … it’s called GINGER. Yes, ginger it is! You can also use it to spice up your meal … watch this space for “how-to”. When you get home from a cold wintry nigh, you know the feeling, you just want to get a hot cuppa. Well, why not give ginger a try. My Naija peeps, give the hot chocolate drink a break, try ginger tea with all its benefits. Now, let’s do the ginger cold and cough relief concoction! Warms you up – handy to have a stock of ginger especially in Winter.